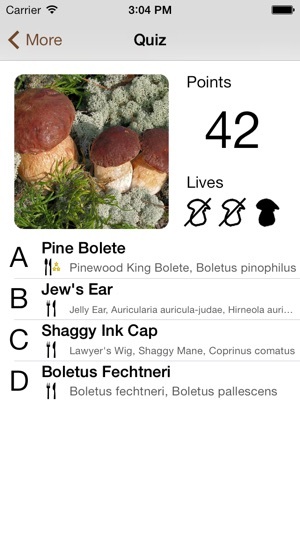 Myco is the perfect app for people who collect mushrooms. 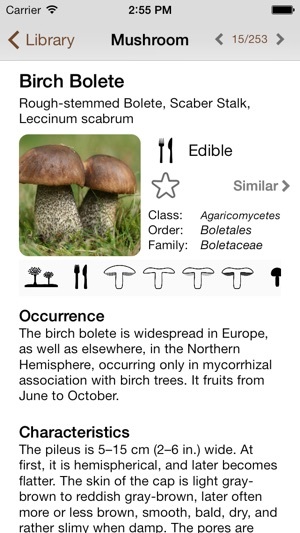 Myco contains information about more than 300 types of mushrooms, with zoomable image. Data is structured by occurence, characteristics, edibility and possible confusions. 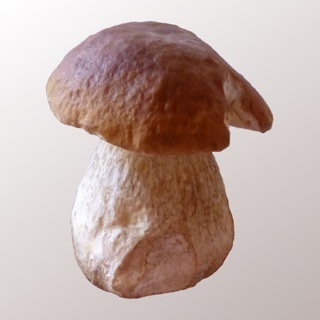 A classification scheme helps to identify mushrooms. Most information is taken from Wikipedia but available offline - should there be no connection while collecting mushrooms in the forest. 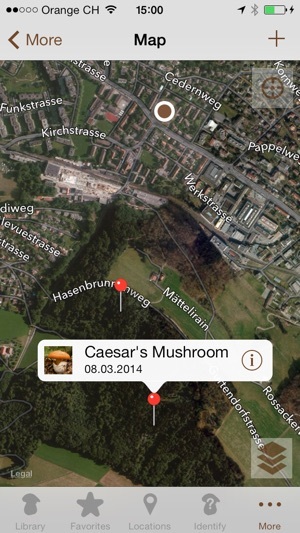 Store your locations with GPS position and take a picture of the mushroom and its surroundings, so you'll be sure to find the place again. For each location you can save location, date and time, several photos and a comment. 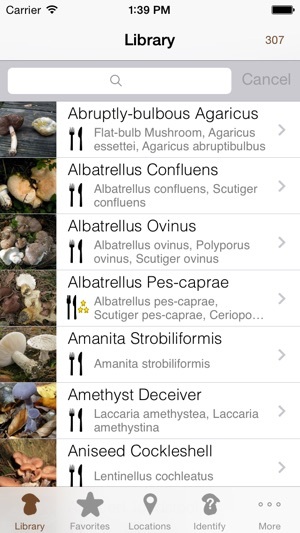 A classification scheme assists you with the identification of mushrooms. 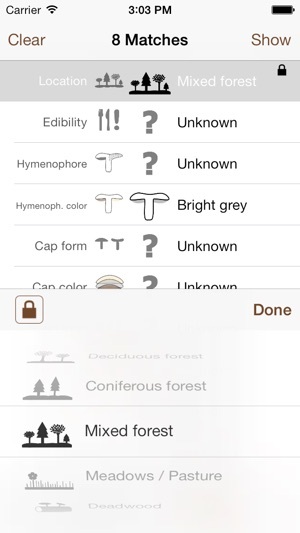 Additionally you can learn to identify mushrooms with a quiz. 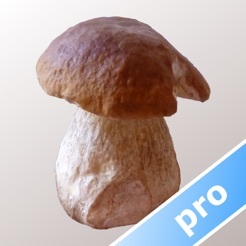 This is the Pro edition of Myco. The number of locations is unlimited, the number of photos per location is limited to 10. There is also a standard edition with less functionality and a Free edition with only 50 types of mushrooms and limited functionality. Library update (10 new mushrooms). Very user friendly and super handy since it's so mobile. Only downside is only 300 types. But it seems like updates are semi regular so I'm excited to see what's next. The "Identify" does not work. It comes back with "No Matches" every time. Does not have a good library. Location does work. Hopefully the next update will fix these shortcomings, but right now not worth the Pro pricing.